To create a sales machine you need your website leads to appear automatically in Salesforce. And that’s exactly what web-to-lead integration does. You include the appropriate HTML code on your website to import lead data into Salesforce. Then, if your web visitor completes the form to download your e-book, Salesforce imports their data and it flows easily into your sales and marketing processes. You can now manage and track every touch point in your sales process-- calls, emails, voicemail messages, direct mail and more. Just because a leader has made its way unhindered into Salesforce, it doesn’t mean it’s qualified. This is where your internal processes are critical. For example, a business-to-business company might be looking for high-level executives with decision-making authority and a sense of urgency. Some of the leads might fit the bill, but others may be competitors checking out your offering, or an unemployed person seeking to upgrade his skills. Also, there’s the middle ground—those leads that are in the early cycle of information gathering. They need a little wining and dining before their ready to partner up with you. It’s not magic. You still have to do the hard work of qualifying, nurturing and converting the leads to sales. However, done right, this system can ensure a steady pipeline of leads, and once you figure out your lead-to-sales conversion ratio, you’ll know exactly how many leads you need to generate to achieve your targeted return on investment. Once you know your lead-to-sales conversion ratio, you simply need to optimize your marketing campaigns to attract the number of leads you need. And Salesforce gives you the tools to do that. And if the lead isn’t converted, you can’t necessarily blame the AdWords campaign. You also need to look for breakdowns in the workflows that allow leads to burrow down and become dormant. When you find these gaps, fix them to assure your sales machine fires on all cylinders. Ready to make your machine? There are six steps as follows. Determine the information you want to gather from the lead and assure it’s captured in the form on your website. Remember, if you ask for less information, you’ll attract more leads. You can always pick up more data further into the cycle. Use the web-to-lead wizard in Salesforce and copy the code. Send this code to your website administrator to post on the landing page. Develop industry-specific white papers, e-books, and webinars that provide your target customer with helpful information. Drive prospects to your landing page with the marketing tactics of your choice: search engine optimization, social media, blogging, Google Adwords, pay-per-click ads and more. Watch your leads roll in. Don’t solicit. The process is like dating. You want people to find you, know you, trust you and love you. 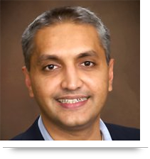 Is an industry expert with lots of juicy tips to offer. Is willing to share information and educate prospects so they become educated buyers. Is taking a strategic approach to marketing where they have a plan for the top, middle, and bottom of the marketing funnel. Has customers and prospects clamoring for ideas and help—showing there’s a need for the organization’s advice. As you can see, most of the work involved here is on the shoulders of the sales and marketing departments. For your technical mavens, it’s simply a matter building a landing page and cutting and pasting the code. 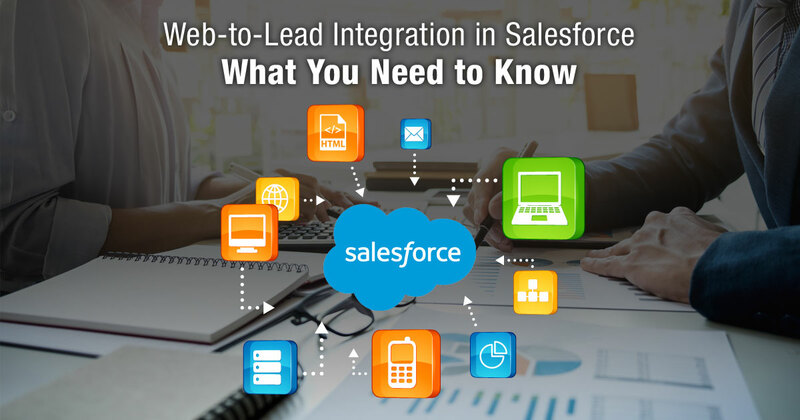 Call us at 484-892-5713 or Contact Us today if you have questions about web-to-lead integration in Salesforce, or need help implementing your solution. Amazing post! I think you have explained each and every point in detail. I totally agree with you. Thanks for sharing.